🔔 LetsOrder mobile app and a new website to boot! 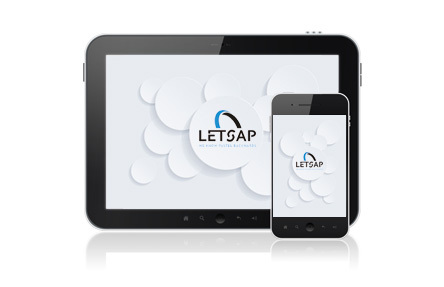 Breaking News… Letsap’s gone mobile!! !